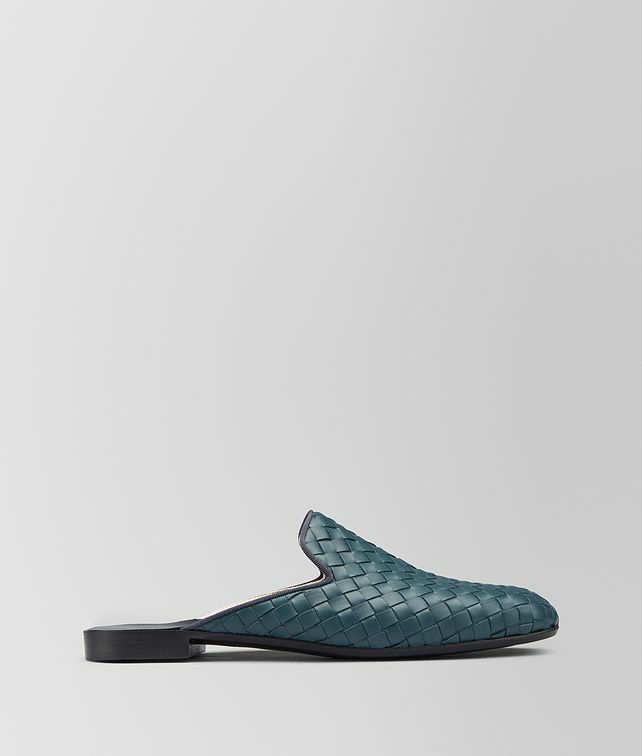 These backless Fiandra slippers are hand-woven from soft nappa, a house signature. The contemporary silhouette features a round toe and is trimmed in tonal grosgrain. Finished with a cushioned interior for extra comfort and a sturdy leather sole, the style is comfortable to wear both indoors and out.